I am a qualified BASI Pilates® (Body Arts and Science International) mat Pilates teacher. I started practicing Pilates 15 years ago as part of my fitness routine, and immediately felt the benefits. My core was stronger, my stomach flatter, I toned up all over and my posture was much improved. Having a desk-based job, Pilates became a crucial part of my routine to keep my lower back pain away. My Pilates practice also proved to aid my recovery from later sports injuries and generally gave me a sense of good health and wellbeing. My passion and enthusiasm for the benefits of Pilates brought me to finally following my dream of becoming an instructor myself and training with BASI Pilates® in 2013. 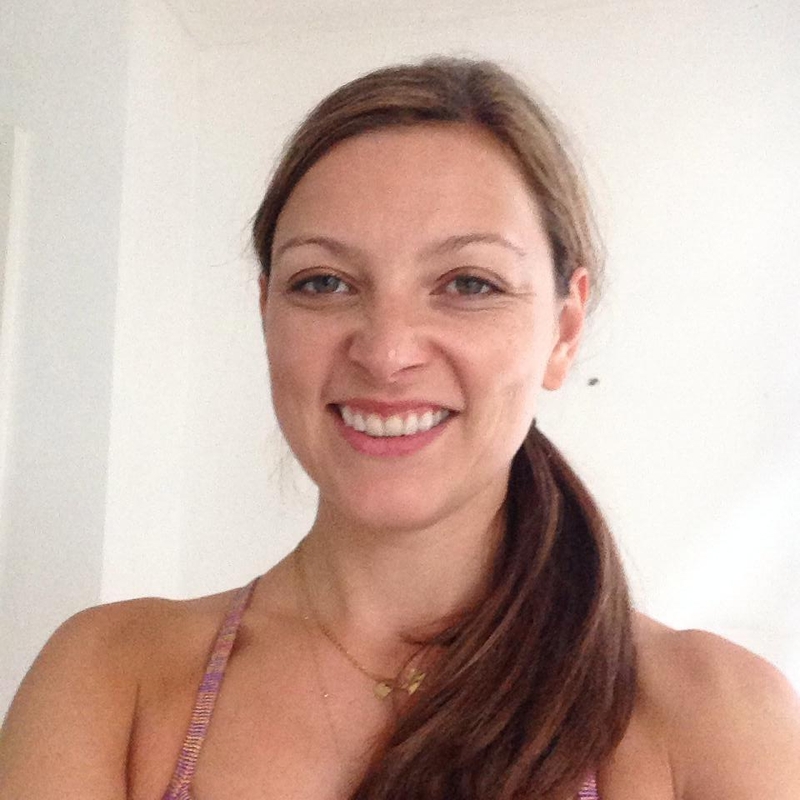 I teach regularly in the Clapham and Battersea area and am a passionate advocate of the benefits of Pilates for everyone. I find teaching hugely rewarding and love seeing clients progress through their Pilates journey and transform their bodies, whether they are trying Pilates for the first time, are looking to prepare for birth or recover afterwards, or are seasoned athletes looking to enhance their training.